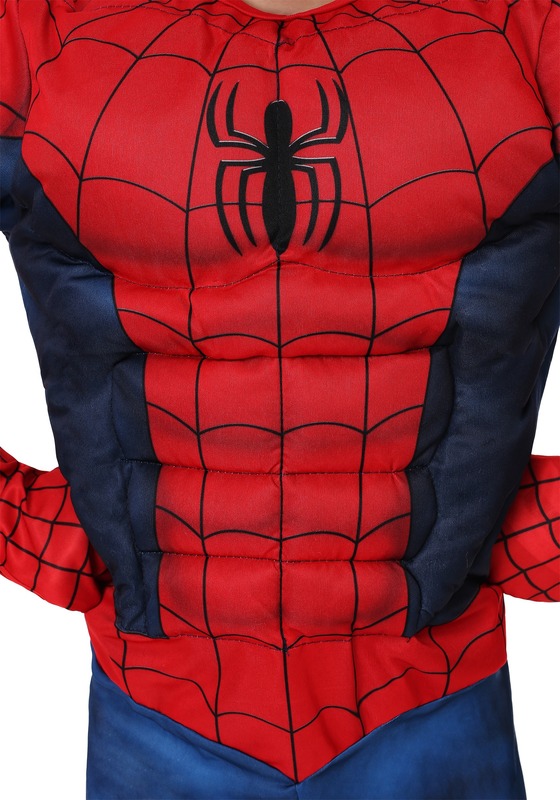 The Spider-Man costume fits perfectly. 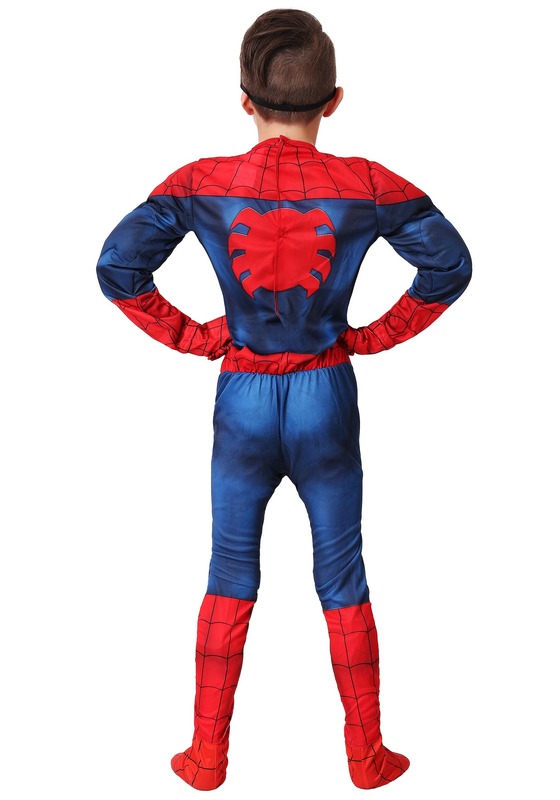 I loved how it looked and I would definitely recommend it. 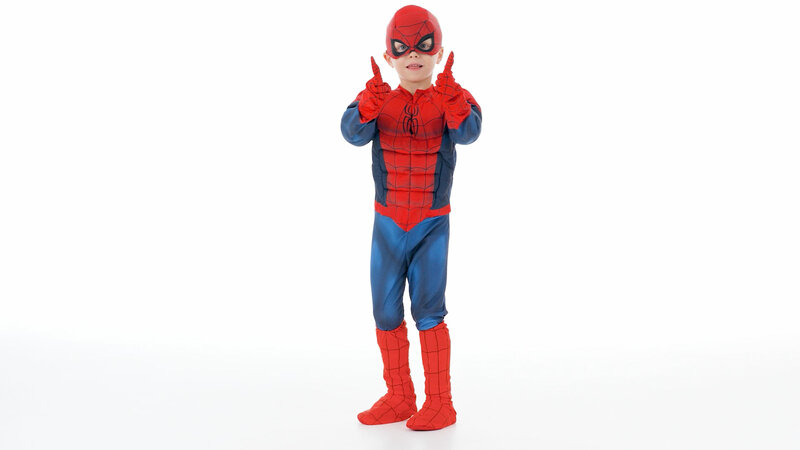 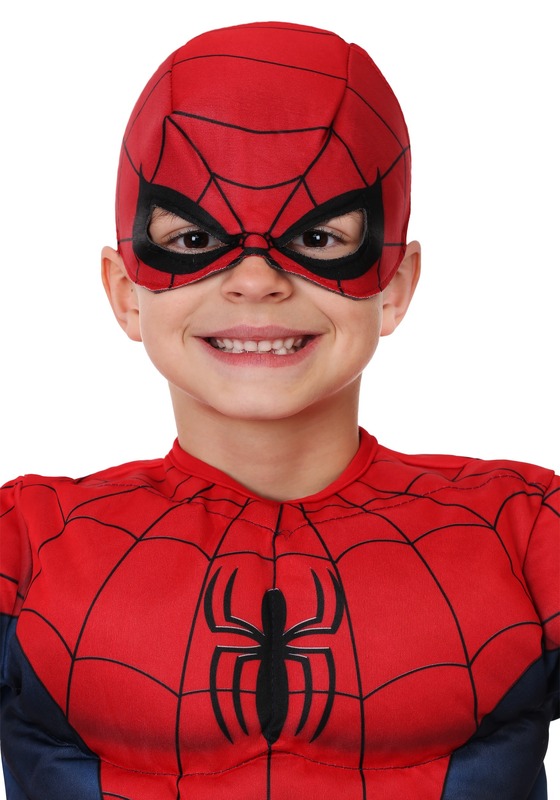 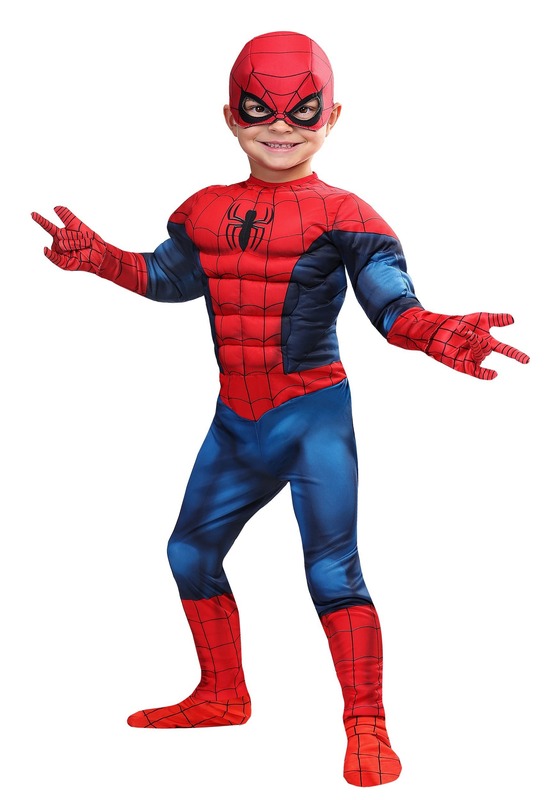 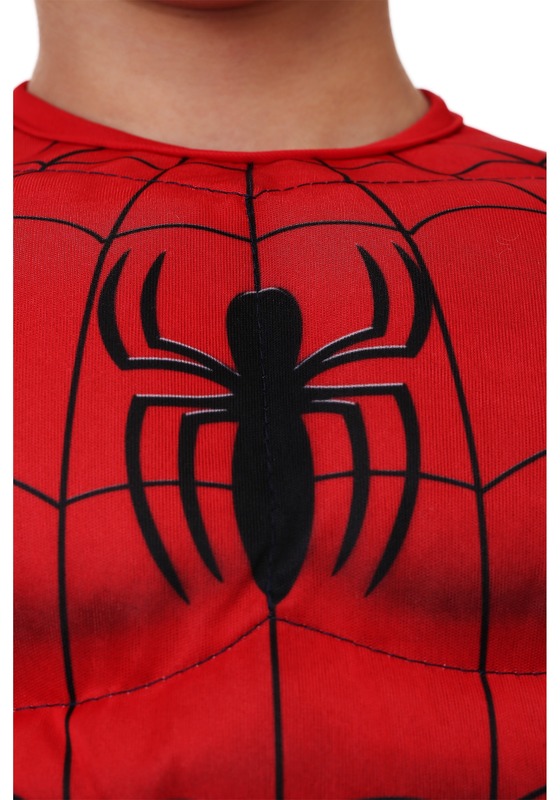 Awesome costume for my 3 year old son who loves Spiderman. 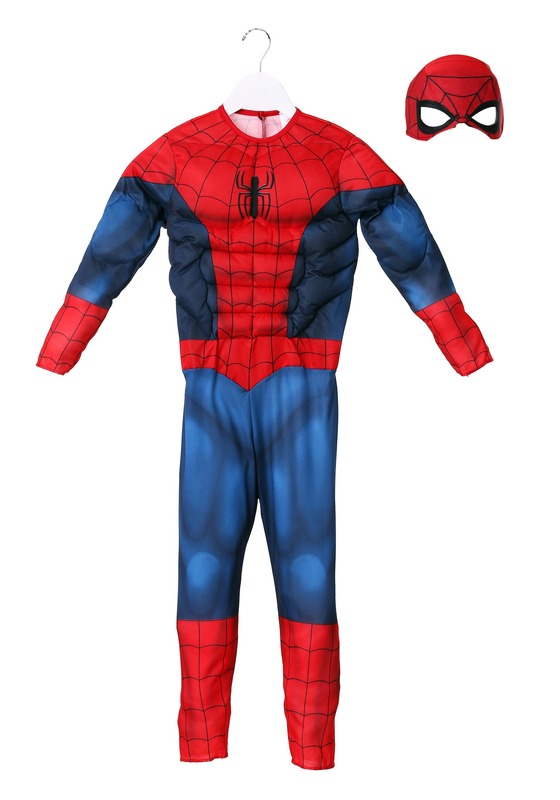 Fits perfectly ?? 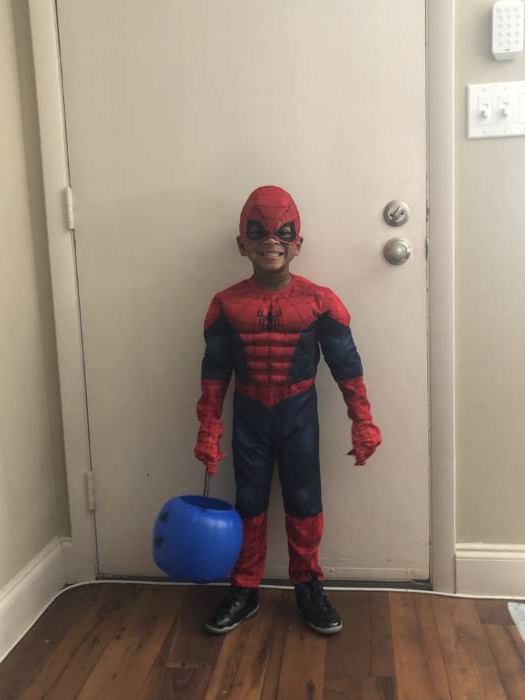 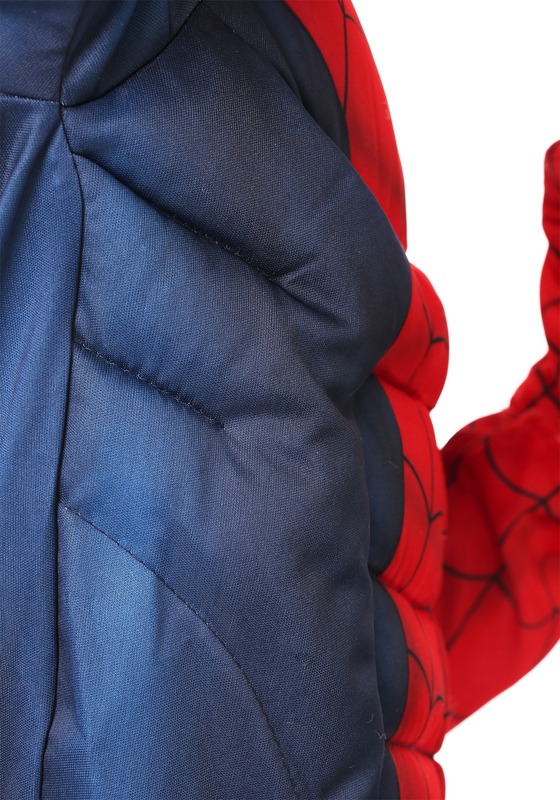 my son still doesn't want to take off his spider-man costume, he even sleeps with it, again Thank You for making my 3 year old the most happiest Kid in the World.